Welcome to this Global Autism Community whose sole mission is to assist you in dealing & coping with Autism. Autism is not a personal situation, it is a universal issue that demands attention at a global diaspora. 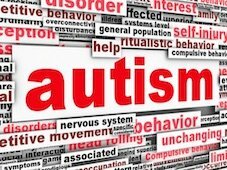 This website is dedicated to the cause of Autism, where we talk about Autism and share ideas on how we can help families coping with Autism Spectrum Disorder. Is your child suffering from High Functioning Autism? People with Autism tend to live in a world of their own. They are socially reclusive with impaired communication skills and demonstrate disengagement with the usual day to day activities. 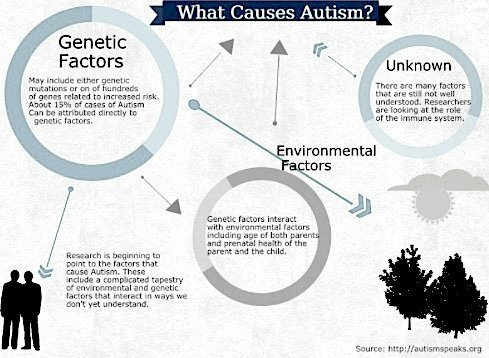 Autism is usually diagnosed when a child is between two to three years old. Typically, almost 30% of parents observe ab-normal behavioral patterns in their child by the time they are two years old. By three years, almost 80% parents are able to notice an anomaly in the way their child communicates and interacts with others. 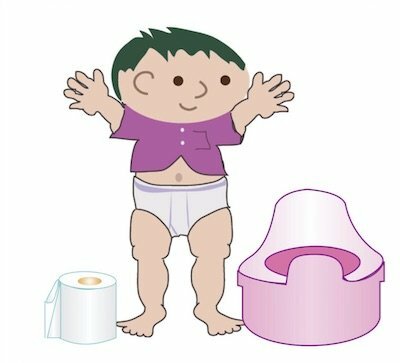 While you could get your child tested anytime, results are usually inconclusive till a child is about two and a half years old. Autism numbers are rising. Globally, the Autism prevalence continue to increase at a range of 10 to 17% which is much higher than the previous decades. Its worth noticing that the rate of increase is much higher in developed nations like U.S, Australia and U.K than in the underdeveloped or emerging economies. This has been one of the concerns for U.S. Department of Health & Human Services as they continue to invest funds for research on Autism Spectrum Disorder. Autism is a subject very close to our hearts – we have dealt with Autism in our personal lives where someone in our immediate family was diagnosed with ASD. I am Ashish, the admin for this website. Having grown up with an Autistic brother, I understand the hurdles families face while coping with Autism. I have also realized that lots could be achieved by harnessing the strengths of Autistic children to integrate them to the society. Mary here. I studied under Dr. Richard Solomon, founder of the P.L.A.Y. Project for Children on the Autism Spectrum in Michigan. I am presently living in the Dominican Republic working at an International School with children on the autism spectrum for the last 7 years. It FREE! We probably wont give you 5-star service, but you have our commitment that we will try to help the best we can! We would love to be a part of your journey with Autism. Just Log in and Post a Question. 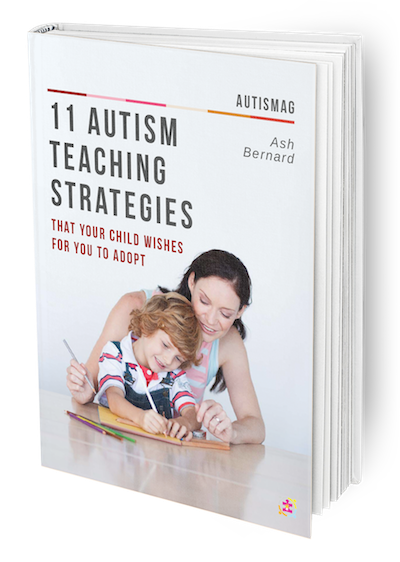 We have done our bit of research, and compiled a massive set of resources to deal with autism!You may be just interested in Autism. Or you may be trying to help your loved one who is Autistic. Make the most of it. 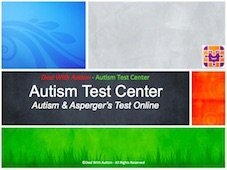 Welcome to our free Autism Test Center. Here you will find a wide range of tools and tests that that closely pertains to the Signs of Autism and Asperger’s among all age groups. While these online Computer Adaptive tests are by no means definitive, they are still pretty good at identifying autistic trends within the test taker. This is our Daly Autism News section which we continuously update with the latest news on Autism. 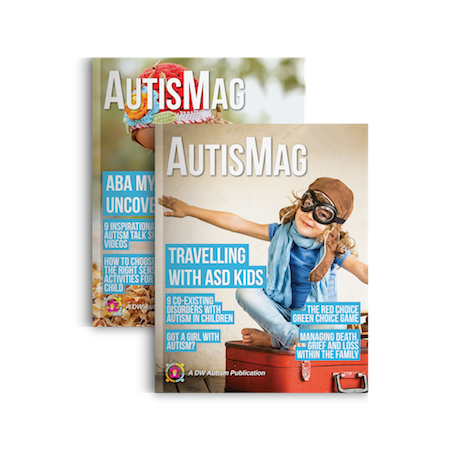 Covering areas ranging for Research & Technological breakthroughs, Autism Success Stories and General Autism related News, you can subscribe to our newsfeed and stay abreast with what’s happening in the world of Autism. Interact with other families who are on the same boat. Lets deal with Autism together by sharing our common issues, concerns and our accomplishments! 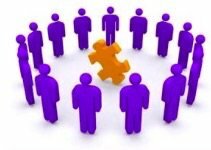 Our community will give you access to hundreds of other family members of Autistic patients. 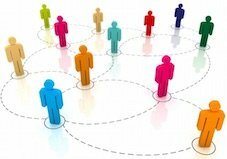 Exchange ideas and help each other. 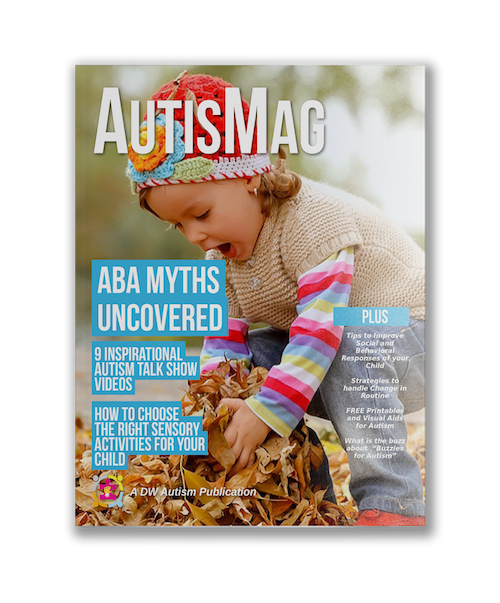 We have hand-picked some of the best material available on Autism that can help you. Just give it a try with our 30 day money back Guarantee! From Autism treatment exercises, to interactive video lessons, we have it all. 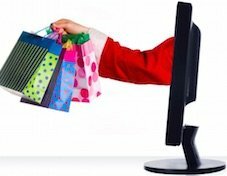 We keep expanding our store, so keep coming back! 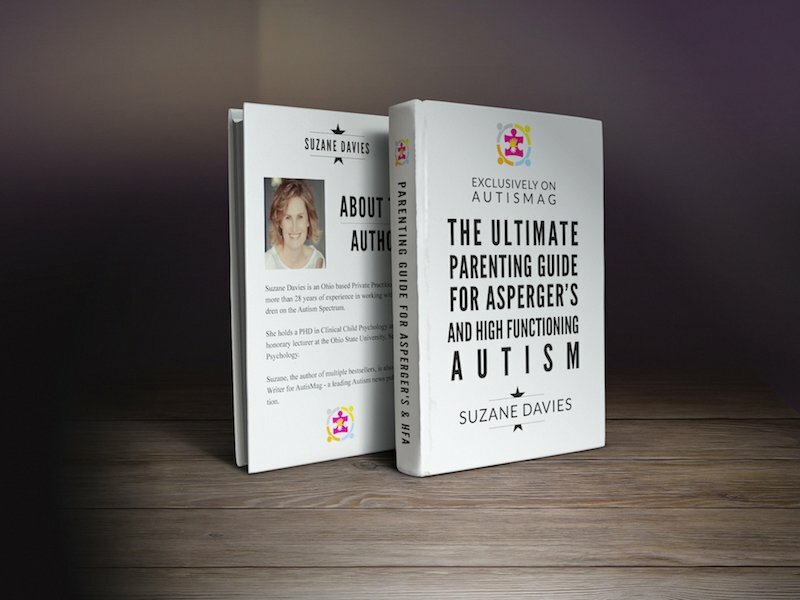 We hope that the resources here would significantly help you to cope with Autism and deal with ASD in a more matured way. If not, we would very much like to know why, so please contact us and we would be glad to respond as soon as possible.